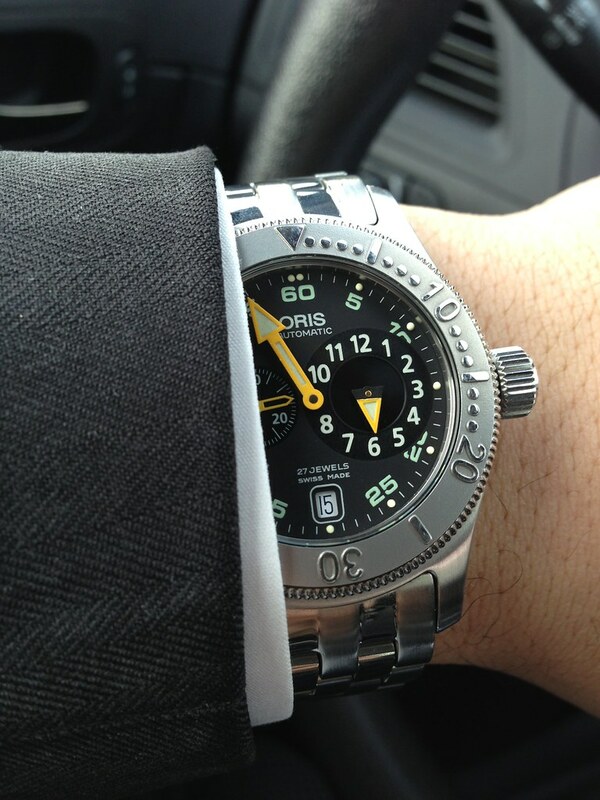 Let's see your Oris today!! Thread: Let's see your Oris today!! 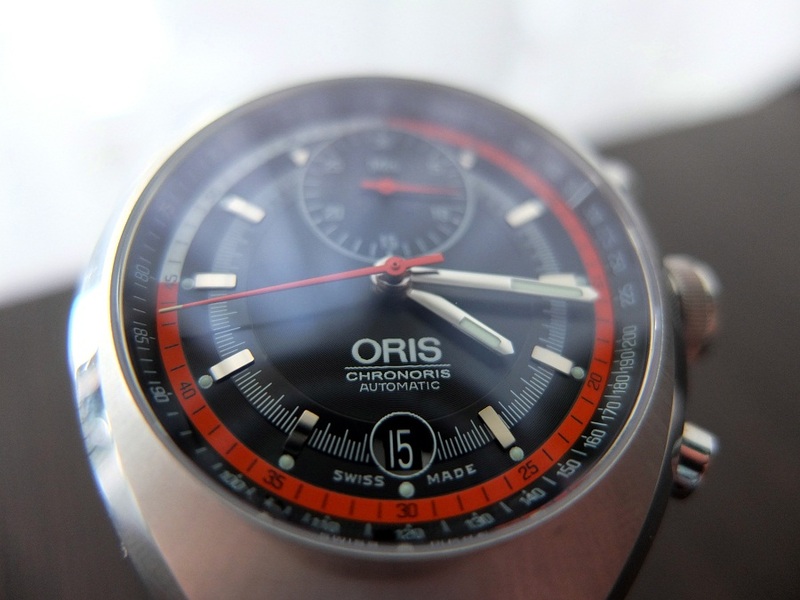 I noticed that there isn't one of these threads on the Oris Forum ... I love my Artix Chronometer and I've been wearing it everyday since I got it! Looks fantastic with a business suit!! So what Oris are you wearing today? sryukon, Benjamin Tovey, rics21 and 2 others like this. Re: Let's see your Oris today!! I like my money right where I can see it: strapped to my wrist. 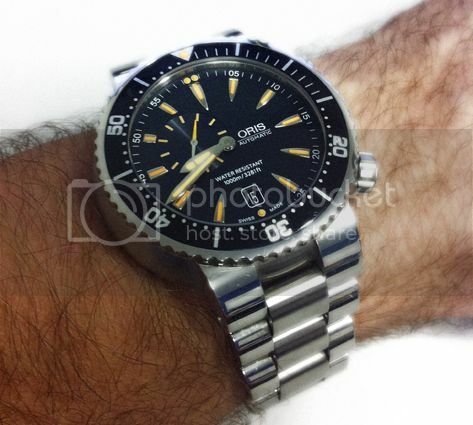 My favorite Silver Oris TT1 Diver. Took me a year to find this beauty (and then two came up on the sales forum within weeks of each other). Only made for a limited time and sold primarily in Europe. It even has the ETA 2824-2 instead of the SW200. moose22, mikeroth, PaulyP and 6 others like this. LoL . . . It's today somewhere! JonS1967, Zilladon, Francisco Scaramanga and 1 others like this. 350, KUNISMAN, JonS1967 and 17 others like this. JonS1967, asfalloth, pirate1110 and 15 others like this.